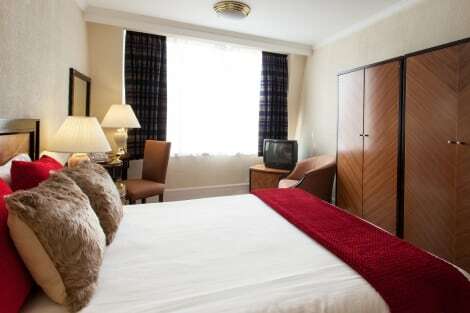 This Birmingham hotel is a 4-star hotel on Broad Street in the city centre. 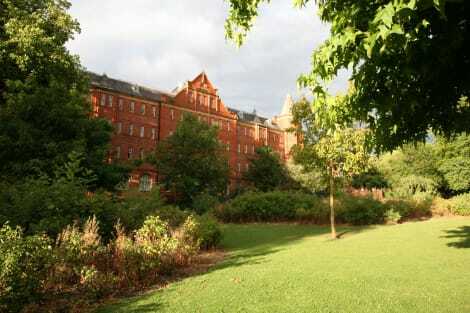 A short walk from the National Indoor Arena and Birmingham's Bullring Shopping Centre and nightlife. Each of the 148 modern guest rooms has a flat screen TV and WIFI. The Restaurant and Bar serves international cuisine and a range of drinks. Relax in the sauna or steam room after a work out in the fitness room. The hotel has chargeable car parking on site. This 3-star hotel is a quiet hideaway in the heart of Birmingham. There’s an on-site car park, free wi-fi, fitness room and a free hot breakfast for every guest. The hotel’s Gathering Zone is a great place to meet and relax with snacks offered 24 hours a day. 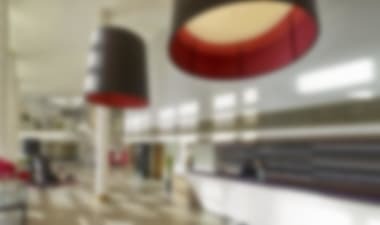 This contemporary hotel is found in Birmingham city centre, close to excellent public transport links and sights like the Bull Ring centre and Barclay Card Arena. Enjoy a workout in the on-site gym, or relax in the spa – there are also several on-site bars and restaurants to choose from. Each room at the hotel is furnished with contemporary features, including flat-screen TVs, free wi-fi and private bathrooms stocked with toiletries. Found in Birmingham’s famous Jewellery Quarter, this contemporary aparthotel is well located for exploring the city’s shops, sights and nightlife. The aparthotel offers a range of useful services to make your stay more comfortable, including a 24-hour reception service and a gym. Each apartment has a TV, kitchen facilities, free wi-fi and a private bathroom. Bringing contemporary style to an historic building, this 4-star hotel is close to the centre of Birmingham, making it a great place to experience the city's sights. Enjoy the cuisine made with local produce at the restaurant, unwind at the end of the day with a cocktail at the bar, or pamper yourself in the hotels spa. Make yourself at home with your room's mood lighting and free wifi, and lounge in front of the flat-screen satellite TV. Sitting in the centre of Birmingham, this contemporary 4-star hotel is a great choice for exploring the city's sights, shops and nightlife. Unwind in the cafe over a coffee, enjoy modern dining with a touch of theatricality in the on-site restaurant, or spoil yourself with a cocktail in the bar. Wooden furnishings and warm colours help to make each room feel cosy and inviting and each has free wifi, flat-screen TV and media centre and private bathroom with rain shower and designer toiletries. 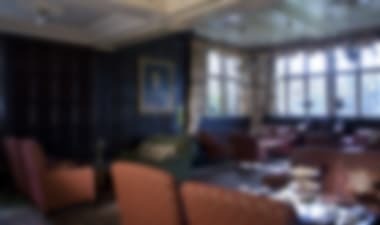 Found in an historic building, this 4-star hotel sits in the beautiful town of Sutton Coldfield, just to the north of Birmingham. A truly relaxing place to stay; stroll around beautiful gardens, pamper yourself with a full spa treatment, go for a swim or even play a round of tennis before dining on the restaurants' fresh, contemporary-style cuisine. 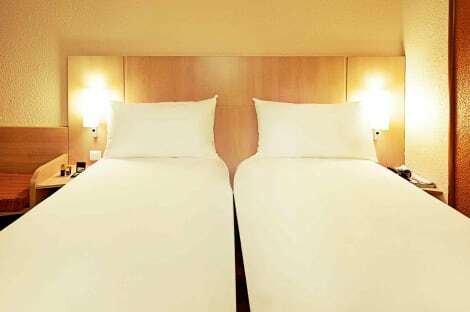 And, when it's time to settle down for the night, you'll find a selection of pillows, large flat-screen satellite TV and free wifi in your room. The smart, 3-star Birmingham Britannia Hotel City Centre is close to New Street Station, and within walking distance of Birmingham’s town centre where you can admire Birmingham’s majestic cathedral and explore the Bullring shopping centre. A buffet breakfast is available at Jenny’s Restaurant and you can relax and unwind in Harvey’s Bar. The Britannia Hotel’s rooms have TVs, tea and coffee making facilities, wifi, and private bathrooms with bathtubs. 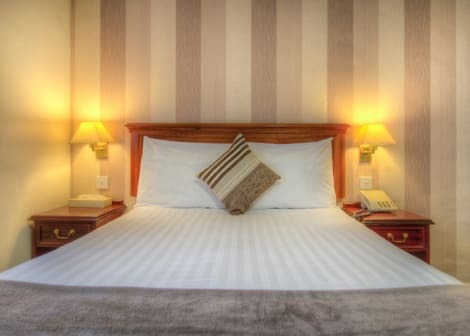 Rowton Hotel is a city centre hotel with Victorian flair with 241 modern guest rooms which contrast beautifully with the hotel’s historic exterior. All bedrooms are en-suite and have flat screen televisions, tea & coffee making equipment and en-suite bathrooms. Rowton Hotel features on street car parking , subject to availability and free WI FI is available on the ground floor. The Hotel has four available meeting rooms with the capacity for 550 guests in the Rowton Suite, the hotel also hosts weddings. Full breakfast is available at the restaurant - Princess Helena Suite. Additionally, the bar serves alcohol and snacks from 5pm -11pm The hotel is about one-half mile from the Bullring Centre, two miles from the National Indoor Arena, and a 15-minute walk from transport points that lead to the Birmingham International Airport. Make use of convenient amenities, which include wireless Internet access (surcharge) and a banquet hall. 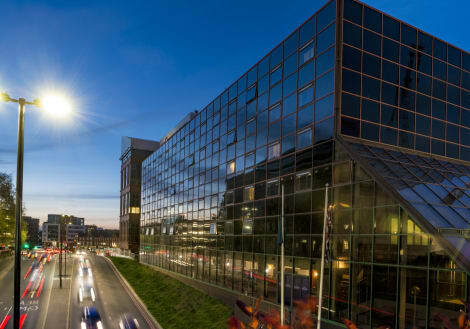 Steps from Birmingham New Street Station and the shops and eateries at the Bullring shopping centre, the homely 3-star Comfort Inn Centre Birmingham is the ideal base for exploring the city for business or leisure. Set within a charming Victorian building, the hotel mixes period touches with essential modern features. Kick back in the Station Bar, host a meeting with high-tech facilities, or unwind in modern guest rooms with free high-speed wi-fi and satellite TVs. "A smart Birmingham Airport hotel with a leisure club, an Italian restaurant and a conference centreHoliday Inn® Birmingham Airport hotel is 2 miles from Birmingham Airport (BHX).We offer a free shuttle to the airport, Birmingham International train station and the NEC, and a convenient Park, Stay & Go package so you can leave the car at the hotel and get to your flight refreshed. We’re moments from the M42 motorway and close to the M6, so events at the Genting Arena and the Vox Conference Centre are minutes away, and you can drive to Birmingham city centre in half an hour. Kids will love the Cadbury World chocolate factory and the zoo, rides and attractions at Drayton Manor Theme Park, both within a short drive. Our Aspire conference centre has 14 meeting rooms for up to 600 guests, including the Lancaster suite with its own private entrance and bar.At this hotel you can enjoy:- Free WiFi- On-site parking- To Go Café- Kids stay and eat free (excluding Marco's Restaurant)Our comfortable bedrooms all have a choice of pillows for a good night's rest, while the inviting Open Lobby has a Media Lounge where you can watch TV and an E-Bar with sockets for your laptop. Head to the gym, steam room or pool to relax after a busy day, or settle down with a homemade pizza at Marco's New York Italian Restaurant. With a stay at Vicarage Lodge Birmingham in Birmingham, you'll be a 4-minute drive from Jewellery Quarter and 9 minutes from Arena Birmingham. This guesthouse is 2.3 mi (3.7 km) from Broad Street and 2.8 mi (4.5 km) from The Mailbox. The 4-star Copthorne Birmingham City Centre Hotel is found in the heart of the city, close to the Birmingham Museum and Art Gallery and the Symphony Hall. The Copthorne is home to the Bugis Street Brasseris, which specialises in Asian cuisine and the Goldies Bar, where you can enjoy light bites and refreshing drinks. 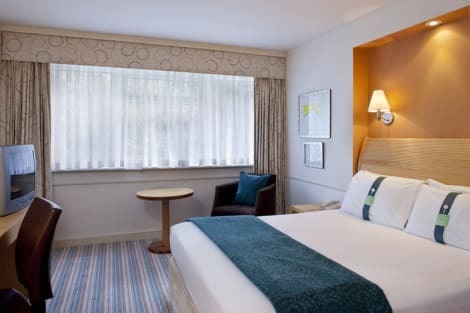 The Copthorne Birmingham City Centre's guestrooms are all fitted with a satellite TV, tea and coffee facilities and a private bathroom with hairdryer. A smart Birmingham hotel close to the NEC and Birmingham Airport, with meeting roomsHoliday Inn Express® Birmingham NEC hotel is only a mile from the NEC and a few minutes from Birmingham Airport (BHX).Nearby Birmingham International station has direct trains to London and Birmingham city centre. The M6 and M42 motorways are close by too, so it’s simple to get to attractions such as the Birmingham Museum & Art Gallery. We’re a few minutes from concerts and comedy performances at the Genting Arena and the restaurants, shops and cinema at Resorts World Birmingham. For a family day out, hit the exhilarating rides of Drayton Manor Theme Park, a 20-minute drive away. 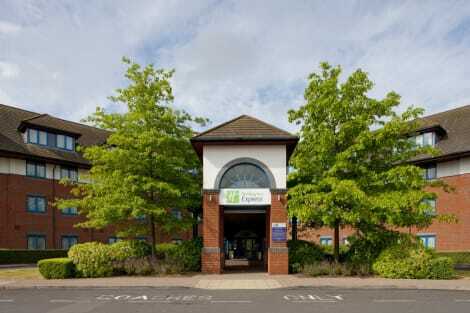 We’re a short drive from numerous local companies at Birmingham Business Park, and business guests can host events for up to 70 people in our 7 well-equipped meeting rooms.At this hotel you can enjoy:- Free Wi-Fi- An inclusive Express Start™ BreakfastOur thoughtfully designed bedrooms have comfortable bedding and blackout curtains to help ensure a peaceful night’s rest. Sofa beds allow families to stay together, and there are flat-screen TVs to keep kids occupied. Enjoy All Day Dining and relax in our refurbished open-plan lobby area with armchairs, sofas and booths, and wind down over a drink at the stylish bar. Make yourself at home in one of the 104 air-conditioned rooms featuring plasma televisions. Complimentary wireless Internet access keeps you connected, and digital programming is available for your entertainment. Private bathrooms with showers feature complimentary toiletries and hair dryers. Conveniences include desks and complimentary bottled water, and housekeeping is provided daily. 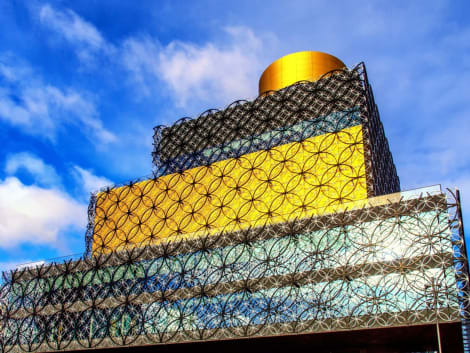 Once a key manufacturing town during the Industrial Revolution, Birmingham now flourishes as a thriving, cosmopolitan city, famous for its diverse and plentiful shopping, food and nightlife opportunities. 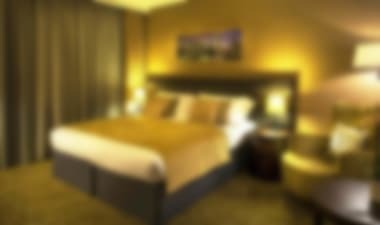 Let us help you find a cheap hotel in Birmingham and discover all that this vibrant destination has to offer. You’ll be spoilt for choice here, with a fantastic selection of stores. The Bull Ring shopping centre, in the heart of the city, has all the key high street and designer fashion brands, such as Monsoon, Top Man, Armani and Gucci. For shoes, Sims Footwear in the Great Western Arcade is a must-visit for Dr Martin, Fly, and other faves. If you love jewelry, spend some time in the famous Jewelry Quarter where you can see talented craftsmen at work making unique items. Birmingham is a foodie’s paradise, with plenty of tasty restaurants and cafes to choose from. The city’s famous ‘Balti Triangle’ area offers a good sample of the curries on offer here, attracting celebrities such as Adrian Chiles and David Cameron. Delicious Chinese food can be found in Chinatown, particularly at Café Soya, a favourite with many locals. Try the delicious Soya Dessert pudding and see what you’ve been missing. For some liquid refreshment to wash down all that food, there are lots of interesting venues close to hotels in Birmingham city centre. The Post Office Vault is a cosy underground bar with a great range of specialist beers. If you’d like a bar with its own Jacuzzi, try the elegant Chi on Newhall Street, which also has a New York loft style cocktail bar. Equally impressive is The Lost and Found, a cocktail bar themed on the botanical adventures of Victorian explorer Hettie G. Watson. Prepare to enter a world of wonder, complete with floral designs and a secret bar. Birmingham has a strong musical legacy, with famous bands such as Led Zeppelin and Black Sabbath starting out here. Carrying on the tradition are local indie bands such as Peace, Swim Deep, and Jaws, operating out of Digbeth, or B-Town, as it’s known for its music scene. For larger acts, venues such as The NIA and the LG Arena present big names such as Robbie Williams and Lady Gaga. Cheap hotels in Birmingham usually fill up quickly when big acts are on in the city. There are lots of resources in Birmingham where you can discover more about Birmingham’s rich history. The National Trust’s Birmingham Back to Back Houses attraction allows you to wander through restored houses from the industrial era, while the Black Country Living Museum recreates an entire village as it would have looked during the nineteenth century. Find more things to do in Birmingham.